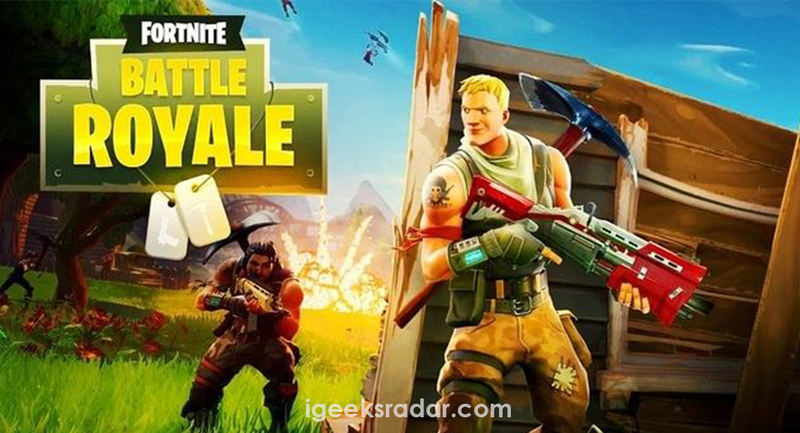 Steps to Sign Up for Fortnite Mobile for Android Users | Fortnite Battle Royale Apk: Fortnite Mobile has been released for iOS and a lucky few who signed up for Epic Games and got first invites to play the game are crooning about its amazing game play. As far as Android users are concerned, according to official note, the developers are all set to release it on the platform. So, what you should do in order to get notified for the release? That’s what we are covering for you in this guide. You need to complete the Android device sign-up process in order to make sure that you get the invite for Fortnite Mobile Apk as and when the Android version is launched. Please follow the below-mentioned sign up steps to guarantee you an invite for the Android variant. [How-To] Bypass Jailbreak Detection in Fortnite Mobile on iOS Devices. First and foremost, you need to navigate to the Epic Games sign-up link: epicgames.com/fortnite/en-US/mobile/sign-up. Yes! Please click on that button. 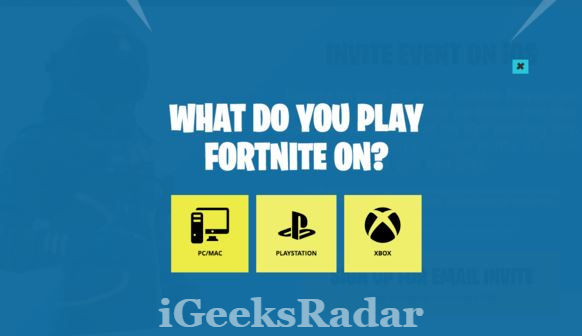 Now, on the next page, you need to tell whether you already are a Fortnite gamer on any other platform like PC or Xbox. If you are, then please select ‘Yes’ and carry on to the next step. In next step please select the platform on which you are already playing Fortnite. Thereafter, please sign in using the credentials which you use on the mentioned platform. Next you need to sign in using your Epic Games account. Great! You are done! A message will flash in front of you stating that Android version is coming later and you will receive an email once it is launched. So, you are not a Fortnite player. No worries! Just at the step where you selected ‘Yes,’ in the above-mentioned process, you need to select ‘No’ from it. 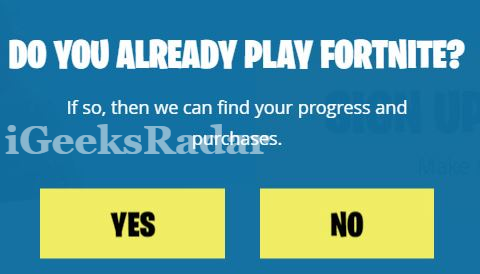 Once you hit ‘No’ you will be taken to a page where you need to sign up for Epic Games account. Please fill-in the required information and sign-up. Now, this was the signing up part. But how to download the game once it is available? Please check out the below-mentioned steps for that part. There is nothing much to do. All you need to do is to download the Fortnite Mobile Apk from the provided link to your Android device. The link will be updated as soon as the Android version is available. Please make sure that you check back periodically this post so as to get the latest updates. You can easily download the Fortnite APK and OBB directly from the below given links. Please make sure that you have activated the option of ‘Unknown Sources’ from ‘Settings -> Security‘ of your Android device. Once you done that, you need to move the downloaded Fortnite OBB file to Android/OBB. Just click on the downloaded Apk for the installation process to start. It will only take a few minutes for the game to be installed on your Android device. Post installation, just tap on the icon of Fortnite Mobile Apk from home screen. Hence, my dear friends there were the simple steps to sign up and download Fortnite Apk on Android. In case you have any additional queries or questions please ask by dropping the same in comments section below. We will love to take up any kind of issues being faced by you either during signing up or the installation process. Fortnite: Battle Royale map comparability.